Shopping in Javea, Spain. In the cozy little coastal town of Javea there are good places to shop. There are shopping malls, a good selection of shops and shopping streets, and not least some beautiful markets. In this article, we will show you everything you need to know about shopping in Xabia. The most traditional shopping areas in Javea on the Costa Blanca coast are in Javea center, Arenal, in the old town and at Javea Puerto. Even if you do not find the most famous brands here, there are plenty of good stores that will surely give you a good shopping experience. 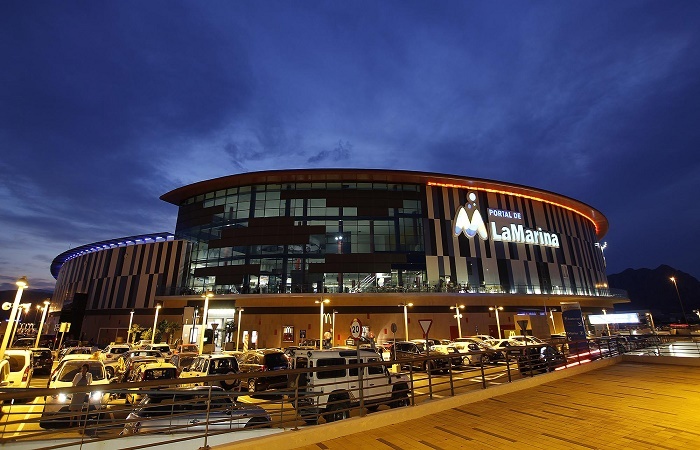 Just outside of Javea there is a large shopping mall that will cover most of its shopping needs, as well as the idyllic markets that give you an experience of the real Spain. The Arenal area has a variety of clothing stores, for men, women and children, from the brands to the more expensive designer brands. Here you will find and a pair of shoe stores, perfumes and jewelry stores. During the summer season, it is a popular place to buy ornaments and gifts for tourists. The Apoteket in Arenal finds single finds by looking for its neon green cross, and is open throughout the day, and has its own optician department as well. 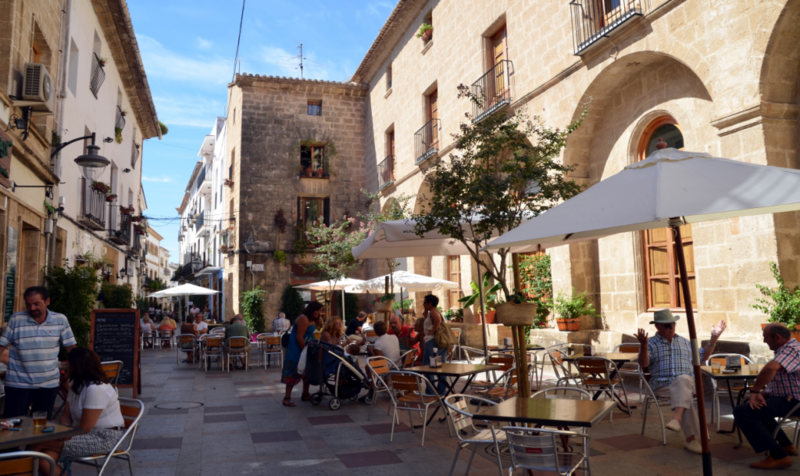 In the old town of Javea, the shops are hidden away in their narrow streets, and are suitable for strolling around and bringing some of the sights in Javea at the same time as well. There are art and art shops and galleries that are well worth a visit, and many cafes stop at and rest between the shops. In Javea Puerto there are many restaurants and cafes. Some English bookstores, lots of hairdressers, and more furniture stores. This is also a perfect place if you want to stroll around and shop in peace and quiet. Even if you do not find the well-known brand stores here, you can discover some really great stores here for those who want someone very special like no-one else has. All three zones of Javea center also offer basic facilities, supermarkets, pharmacies and shops. Opening hours in the shops in Javea follow the traditional time based around siesta. Many of the shops in the city center close between 13:30 and 14:00, and open again between 16:00 and 17:00. The main reason for this is to avoid working during the warmest part of the day during the summer months. Most stores open around 9:30 or 10:30 in the morning. Almost all shops and local smaller supermarkets are closed on Sundays. On national and local holidays, it is best to check in advance. 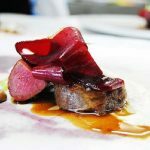 If you want all the well-known brand stores in one place, a trip to the Portal de La Marina shopping center outside Javea is an excellent choice. The shopping center is a 15 minute drive by taxi or car rental from Javea city center, where you will find all the shops and facilities. Here we will take you to the best shopping malls in Javea, perfect when you want a break from the sun and could shop indoors in cooled premises. In Ondara just outside Javea you will find the Portal de la Marina shopping center. 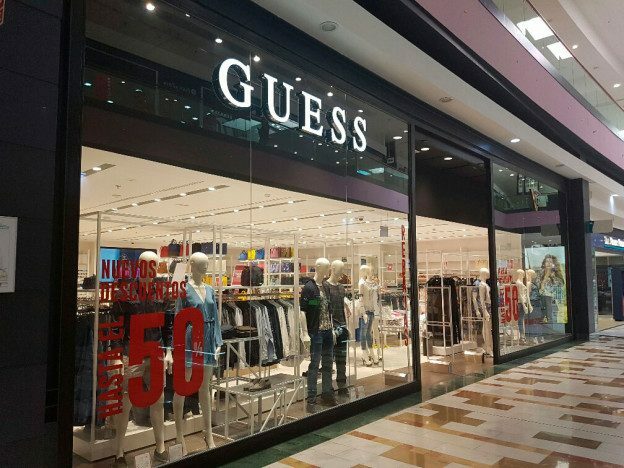 The shopping center has many well-known brand stores like Zara, Amichi, Baileys, Benetton, Bershka, Botticelli, C & A, Calzedonia, Celio, Clarks – Nichi Seijo, Cool, D’Enfants, Deichmann Calzados, Pareil Au Meme, Esprit, Freske Shoes, Geox, Gerry Weber, Intim Caselles, Jack & Jones, Levi Strauss & Co., Mango, Marypaz, Masintimo, Massimo Dutti, Mayka, Mayoral, N & S, Oysho, Polinesia, Primichi, Pull and Bear, Punto Roma, Shana, Sietepecados , Springfield, Stradivarius, Surf Or Die, Tino Gonzalez, Woman Secret, Xhenna and Eroski supermarket. There is also a cinema, bowling alley and many restaurants. Shops are open from Monday to Saturday from 10:00 to 22:00. Closed on Sundays and public holidays. The city’s outdoor market takes place every Thursday in the old town of Javea, and is a bustling market where you can experience a bit of the real Spain. Here you will find a wide selection of fresh produce, and the sales bargains are full of seasonal fruits, vegetables, nuts, fish and meat. 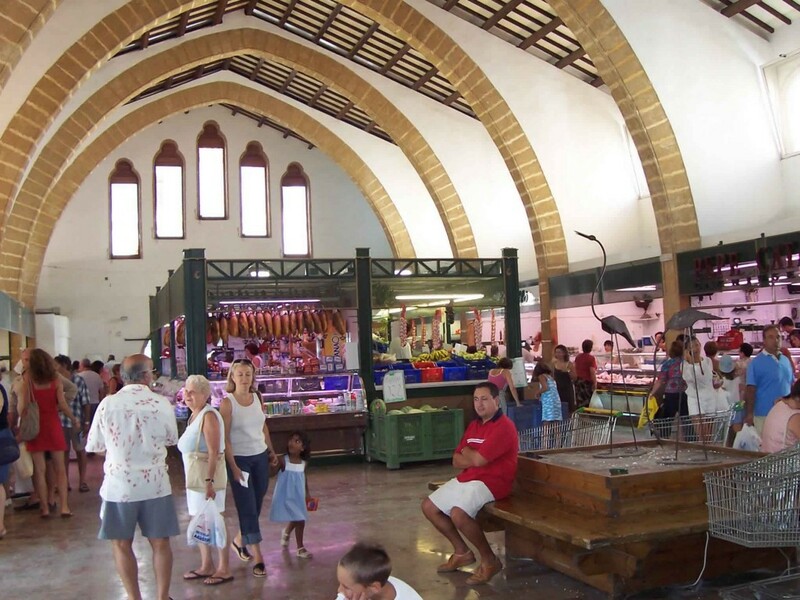 The market is a great experience and something you should bring with you if you are on holiday in Javea. In addition to fresh foods, you will find leather goods and shoes, bedding and clothes. Some of the bargains sell the same items at different prices so around, which can save you a few dollars. One of the most recommended places to visit in Javea is the indoor market. Javea Municipal Market is located in the former monastery of the old part of the city. The design and architecture are typical of the area. The market has over 800 square meters dedicated to the sale of typical raw materials, such as: meat, cheese, bacon and poultry, seafood, fruit, vegetables, jams, bread, cakes, cakes, bar / café, frozen food and cleaning products. The trade association in Jávea often sets up interesting stands to encourage shopping in the market and to show its gratitude for the loyalty of its customers. During the month of May, for example, they arrange a taste of the different ham, where they teach customers to distinguish between different types of ham, such as Iberico ham or Recebo ham. In addition, a demonstration of how to cut ham. The address of the market is Plaza Celestino Pons s / n Javea, and opening hours are Monday to Friday from 08:00 to 14:00 and 17:00 to 21:00. This entry was posted in Javea and tagged costa blanca, javea, shopping, spain, xabia on 4. November 2017 by Admin.